What is Angular CLI Budgets? 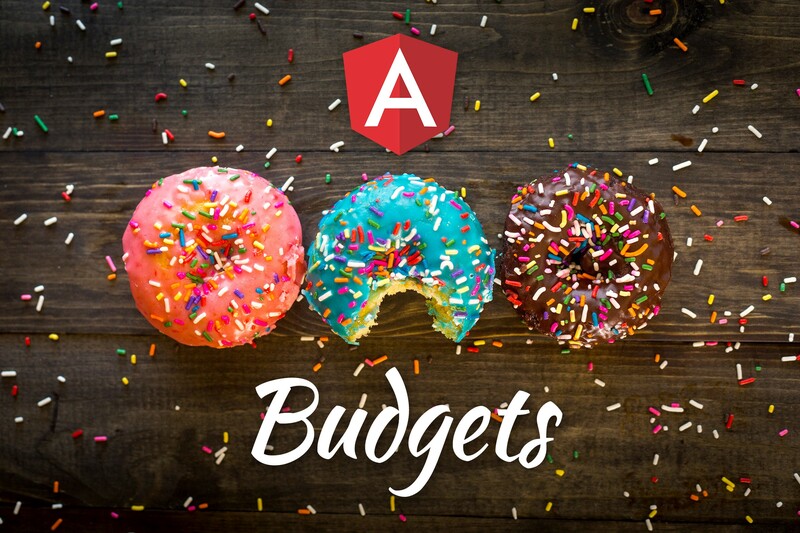 Budgets is one of the less known features of the Angular CLI. It’s a rather small but a very neat feature! Angular budgets allows us to configure expected sizes of these bundles. More so, we can configure thresholds for conditions when we want to receive a warning or even fail build with an error if the bundle size gets too out of control! How To Define A Budget? Angular budgets are defined in the angular.json file. Budgets are defined per project which makes sense because every app in a workspace has different needs. Thinking pragmatically, it only makes sense to define budgets for the production builds. Prod build creates bundles with “true size” after applying all optimizations like tree-shaking and code minimization. Example of a budgets defined for an app in angular.json file. This example budget comes from the Angular NgRx Material Starter project, feel free to check current version of the angular.json file to see latest budget configuration within the full context. 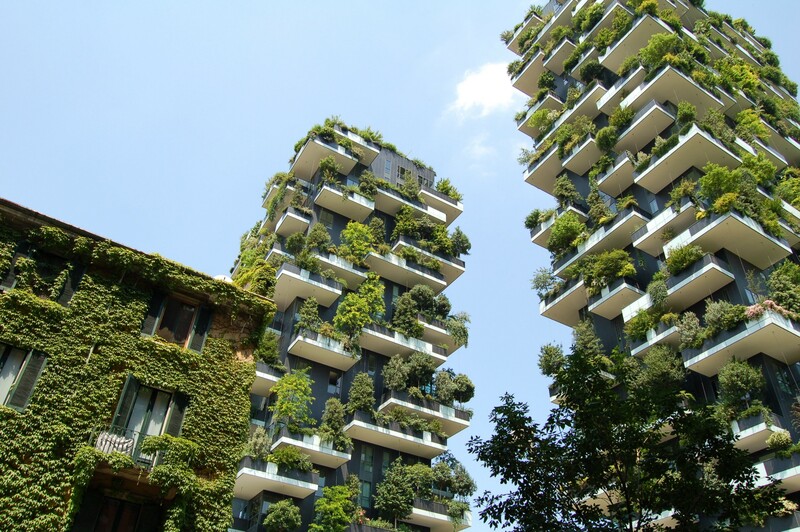 The budgets property is an array which accepts list of budget configuration objects. While there are many possible ways to configure budgets, we should be most interested in configuration per bundle. That way we get the most targeted feedback in case of crossing of a threshold and we will have much easier time figuring out what is the root cause. Every budget of a type bundle needs a name so that it can be matched to the corresponding bundle. The baseline property describes the expected size of a bundle. The warning and error properties specify how much can the bundle size deviate from its baseline. For example bundle with the baseline of 100kb will trigger warning of 50kb only if its size is more than 150kb or less than 50kb. The warning then acts as a both min and max threshold. In case from the “true story”, the problem was caused by a bad import of an operator from RxJS — a 3rd party library which is inseparable part of every Angular application. Our bundle size has increased significantly and we can be pretty sure that something went wrong. What can we do to debug this problem in greater detail? Enter Webpack bundle analyzer or for the more practical-minded folks, npm i -D webpack-bundle-analyzer. It is extremely useful for exploring code that ends up in particular bundle as a result of a build process. We can run it in our Angular CLI applications by running prod build with additional --stats-json flag which generates stats.json file. The file can be then consumed by the analyzer using the following command webpack-bundle-analyzer ./dist/stats.json. Check out an example of how to implement the analyze functionality using npm scripts in Angular NgRx Material Starter (focus on build:prod and analyze scripts). The output of the analyzer contains all modules but we’re only interested in things which don't look quite right. Stuff like major duplications or modules in a bundle where they don’t belong. Budgets Sound Great, What Is The Catch? First, we have to establish initial budgets configuration based on the current size of all relevant application bundles and their error and warning thresholds. Adding a new minor feature or fixing a small bug will probably NOT result in tens of kilobytes of extra bundle payload. 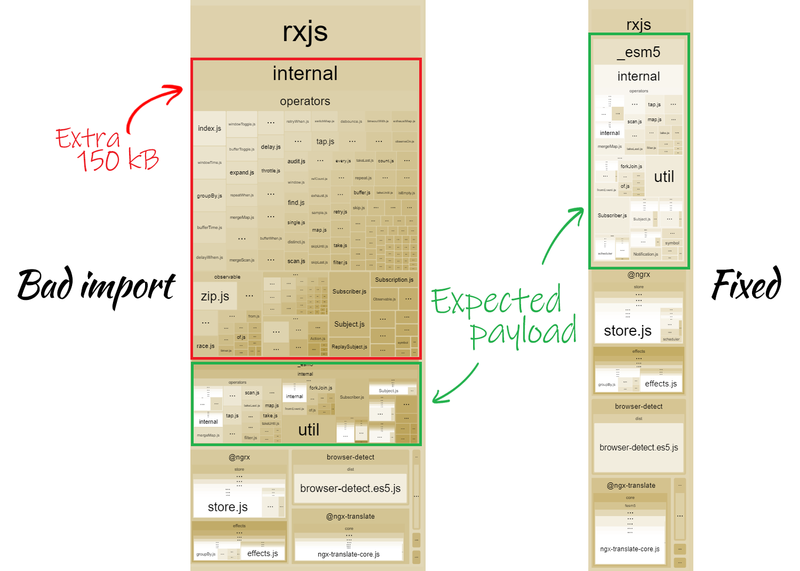 In our previous example, the budgets were catching bad RxJS import which caused huge increase in the bundle payload size. Removing the bad import fixes current problem but doesn’t really help with any future occurrences of similar problems. Luckily, it is possible to update related tslint rule called import-blacklist with the offending import rxjs/internal/operators. This is a permanent solution to the problem uncovered by the budgets. Great! We established that the budget errors can arise as a result of bad imports of 3rd party libraries. Adding to that, bad imports can happen also in the application code itself. Especially in very large enterprise applications. 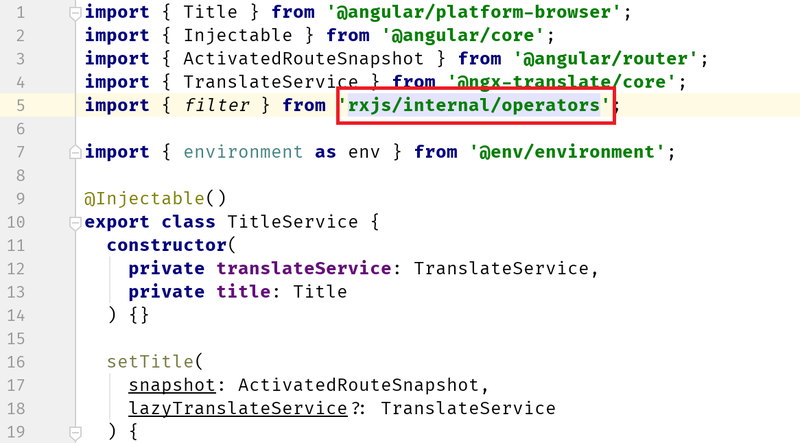 Angular compiler would have no other choice than to pull that service and all related dependencies into the main bundle! Depending on a particular situation this could lead into significant increase of the main bundle size. On the other hand, such a problem is much harder to detect and debug compared to weird looking imports of 3rd party library. I am aware only about one open source solution that can help us to prevent this kind of problems. The solution is using nrwl/nx workspaces. It provides us with the ability to assign tags to our own apps and project libraries. This tags enable us to define rules about what can be imported from where with a provided nx-enforce-module-boundaries Tslint rule. It might be an overkill for a small apps but can definitely pay off in an enterprise environment! Angular budgets are great! Use them and keep your apps lean and fast!